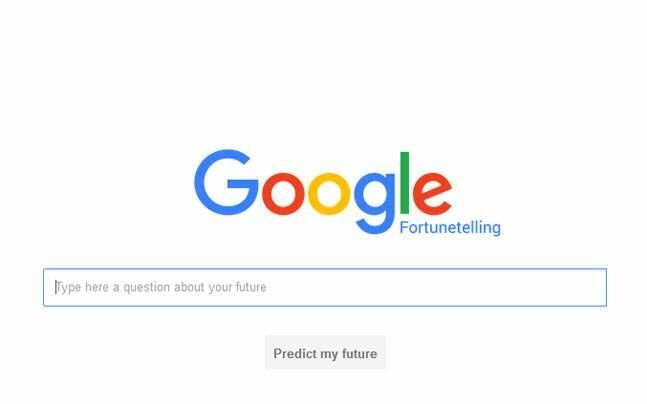 As the Syrian refugee crisis escalates amid heavy terror situations in Paris, Beirut and Nigeria, Google has launched a Fortune Teller Website to create awareness about the pathos faced by refugees fleeing war. MercyCorps, an international development organisation which helps people in conflict ridden areas, complied a comprehensive report on the Syrian crisis. The report states that nearly half of the country's pre-war population of about 23 million is in dire need of assistance, that includes those living in the country and refugees who have flown abroad. 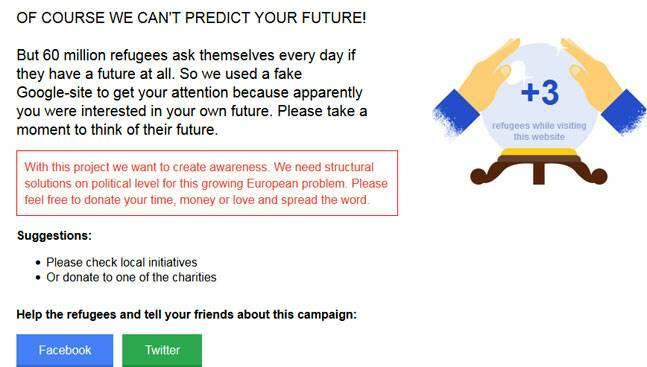 This new website launched by Google is an attempt to create widespread awareness about the Syrian refugee crisis.